AfroBoyz is made up of a super talented trio from Durban, namely Sbo Khathi, Lucky Zungu alias “Dj Gukwa” and Nkosinathi Zungu popularly known as “Costah”. Alex currently presents the daily Afternoon Drive show on 94.7 Highveld Studio and is the host of SABC3's new game show The Hot Seat. Catherine has extended her love of music to DJ’ing and plays a wide variety of genres from Rock, Deep House, Electro House as well as commercial. Craig De Sousa needs no introduction. 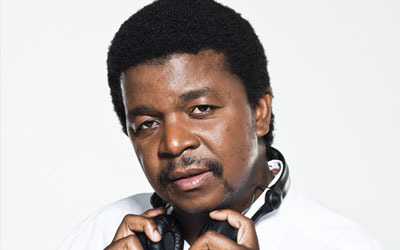 His love and passion, for music shows in each performance as a house DJ, radio presenter and producer. Crazy White Boy is the brainchild of local house producers Ryan Murgatroyd and Kosta Karatamoglou. Cuebur has made a number of appearances which include being a guest mentor and judge for SABC 1’s reality TV show “1’s and 2’s” and having performed at events like Ultra South Africa, Spring Fiesta, Oppikoppi, CTEMF, Raise The Roof, SAMA After Party. A solid reputation and loyal following has put him at the forefront of the South African dance scene. 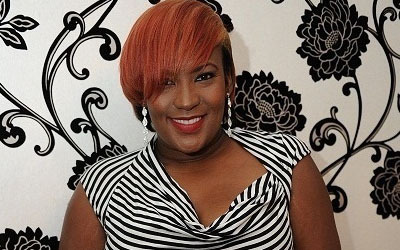 Delta The Leo is a young female all-round entertainer. This young woman is a singer/rapper, lyricist, two time world champion dancer, DJ, MC and motivational speaker. With the ability to blend seamlessly into any event, they create the ideal soundscape for your social sundowners; set the tone for your corporate-chill or bring the party to your beach playground. Bravo remains ever faithful to his indigenous sounds but has continued to reinvent himself over the years. The now Club 808 (eTV) co-host and CliffCentral radio host started his entertainment journey as a rapper under Chaka Chaka Music. Clive Bean's discerning taste and skill as a DJ has seen him invited to grace stages through out South Africa, Mozambique, Botswana, Swaziland, Germany, and Kenya. But his passion for music started developing at a young age listening to his father’s records. 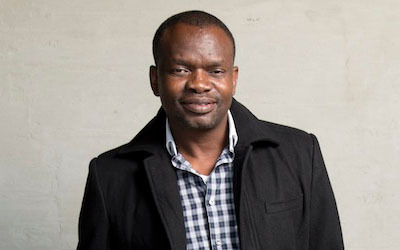 His first major work was a track for DJ Ganyani’s House Grooves series. Her mixing was parallel to none in her class with a blend of ambition and passion that drove her into playing at campus parties and formal functions. DJ Devoted (born Sakhile Mbatha 02 November 1990) is a South African Music Producer, Songwriter and DJ. 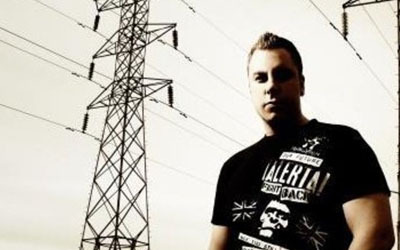 He began producing in his home studio around 2006 and has released singles since 2011. Frankie Knuckles, Kenny Dope, Gregory, Robbiera and of course Louis Vega were all producing hot house music which all inspired Fisherman just to be like them one day. When’s she’s not on air, Fix is furthering her studies and hopes to complete her social entrepreneurship course through. DJ Fresh has 13 house albums under his belt and has shared the DJ booth with a number of international artists. Ganyani’s consistency of producing hot after hit is why many house music lovers dub him the “Master". Gary Poole has been Deejaying for the past 18 years. He can play anything from R&B, Hip Hop to foot stomping House. Justin Vee was taken under the wings of 2 of South Africa’s top DJs Paul Almeida and Spiro. Versatility, creativity, and flexibility behind the decks are key words in describing the talents of DJ Keyez. Armed with a common goal of producing international quality music for the South African market. Lady Lea has been a guest DJ at most clubs in all major cities in and around South Africa, as well as in various other countries. Winner of Stones and SAB Sisters of Spin 2006, which is a national female dj competition where hundreds of ladies entered nationwide, this competition was judged by DJ’s such as Lady Lea and 5fm DJ’s. DJ Lesh SA is a proudly South African “DJ & Producer” who started the music journey at the age of 16 years old at the streets of Tembisa where he was born. I would hereby like to introduce myself to you. My Name is Lindi Lush I am one of the most dynamic passionate female DJ’s on the scene at the moment. 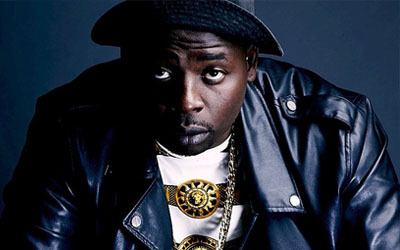 DJ Maphorisa real name is Themba Sekowe. He was born in the year 1988 and he hails from South Africa. One of the most versatile and multicultural DJs in South Africa today, DJ Milkshake’s musical expertise has seen him ride a wave of stardom as his popularity continues to grow. 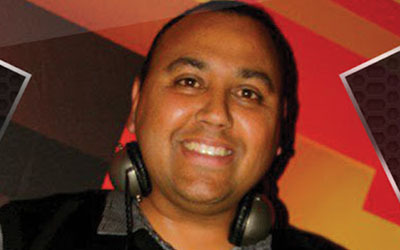 DJ Naid is one of the most sought out producers and remix artists in the Deep & Soulful House music. Neps has the ability to mix different genres and has shared the stage with some of South Africa’s top DJ’s and performers. DJ, hit-maker, thought leader, trendsetter – the name Qness stands for quality. Ready D is without a doubt one of South Arica’s top DJ’s. He won the SA DMC Championship four times and also won the DJ Of The Decade Award. Rene Tanguy has become a household name in Cape Town due to his unique, passionate DJ style and audience appeal. Ashley Raphala, also well known as DJ Shimza was born in Tembisa, Ekurhuleni is a music producer and DJ. He is a house music DJ specializing in soulful and commercial house and an occasional producer of deep house music. With a decade in the bag, DJ Shuga still immerses with fresh Cuts, Scratches, Beats, Clicks, Rumbles and Juggles which is all a pertinent mix for this turnstyleest. DJ Soosh is no stranger to the DJ game and with 12 years of experience has done gigs in the club circuit, corporate sector as well as numerous music festivals. Spoko’s great but uncredited triumph as the percussion mastermind behind Mujavas Bacardi House indebted Township Funk. DJ SWITCH made his first TV appearance in 2004 as the DJ on YOTV’s Wildroom, and has since become one of those DJ’s who knows how to entertain a crowd. DJ Tinkz has a passion for music and entertainment. She was inspired to be in the entertainment industry by her love of dance and music, and driven by her determination to leave a strong legacy. It was love at first sight for a music loving Dj Tira when he was introduced to the art of deejaying in his first year of tertiary schooling. 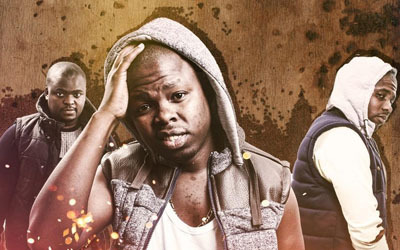 Vetkuk vs. Mahoota are a top DJ outfit in great demand. They are truly an international success! 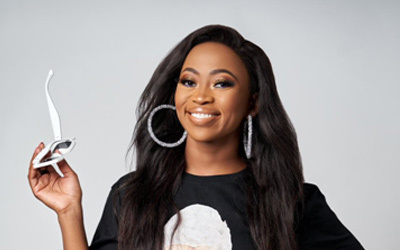 Zinhle joined a Gauteng based youth radio station as a mix DJ every Friday and Saturday where she had a mixing slot which was between 22:30 and 23:00. 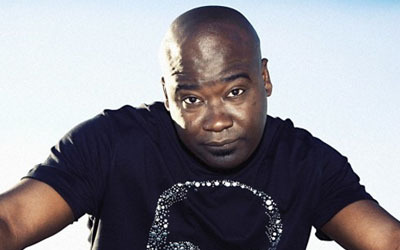 He is one of the most recognisable faces and voices of dance music across South Africa and beyond. Combining the latest in music, technology, and unique percussive showmanship, Drum Machine is brought to you by the creator and front man of 1st Project...Shannon. A man of many unwavering talents. An avid believer in empowering the youth. The flag bearer for house music in South Africa. 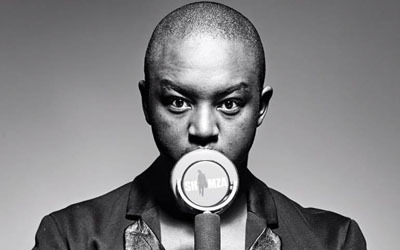 Themba Nkosi, better known by his stage name, Euphonik eats, sleeps and breaths music. Free Quincy is an inspirational sound that uplifts the soul and frees the mind from the tangle of life’s stresses and daily plagues. Our Party and Wedding DJs (The very Top Local DJ's) are kitted with a selection latest selection of commercial hits, as well as range of music from as far back as the early 60s. This award winning music guru has a driving ambition to be the best in his field and is well on his way to achieving this. Irma G measures her own success on how eager she is to face the day ahead and says radio fills her with excitement at the start of each day. John worked on 5FM as a sports presenter and later on 94.7 Highveld Stereo and worked with Alex Jay as his Sport's Anchor. His early work at Channel O was behind the scenes and from 1998 to 2003 he worked as a runner. I’ve been working as a radio presenter for about 6 to 7 years and as a TV presenter and researcher for 3 to 4 years. 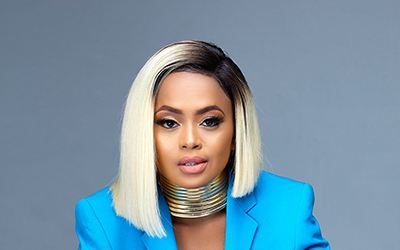 She is deemed to be the future of talk shows in South Africa, and exudes passion, intelligence, beauty, and talent from every fibre of her being. Mac G is pretty secretive about his real name, but the two things he can’t keep to himself are his love for awesome music and his off-the-cuff sense of humour. Major League DJz consists of twins Bandile and Banele. This twin set is a dynamic duo bringing fresh energy to every platform they engage with. Mariano Santos is a DJ and music producer with over 31 years of experience and for the last 10 years, he has been involved in an endless world tour that has included stops in Egypt, France, Czech Republic, Poland, Brazil, Bulgaria, Austria, Argentina, Greece, Turkey, Perú, Hungary, Chile, Colombia and other countries. He has performed with the best in the industry and has never failed to keep his fans dancing. His exceptional methods of mixing songs on the desks made him one to be reckoned with. Mphoza is a hit-maker. His intuitive understanding of what works on the dancefloor translates into tracks which emanate energy and emotion. Her knowledge of and interest in music, makes Ms Cosmo the ideal choice when looking for a quality mix or deejaying skills. In 2014 Nick became one of the youngest presenters ever to host of a morning show on 5FM. Nicodimas Sekheta Mogashoa is a self-taught producer & DJ who first fell in love with house music atan early age enabling him to have a good ear for music and the unmistakable ability to create blazing sounds. Specialising in scorching-hot, body-rocking commercial dance music, Nicole’s DJ sets radiate with the same charisma and firecracker attitude that is fuelling her radio career. 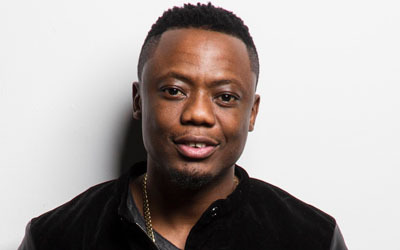 >Oscar Bonginkosi Mdlongwa, popularly known by his stage name– Oskido, is a South African recording artist, DJ, record producer and businessman. Rob Forbes is an award-winning radio presenter from Joburg. He currently speaks to almost half a million people every week on his prime weekday slot from 1pm-4pm on 5FM, SA’s most popular youth radio station. The man who has success surpassed the industry’s stereotypical standards and emerged as one of the most influential and respected DJs in and around South Africa, by effectively revolutionizing the way today’s music is approached. 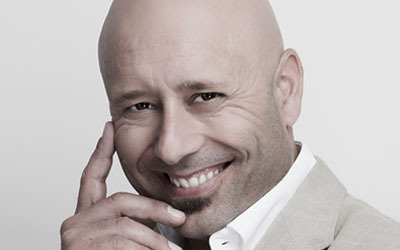 Sasha Martinengo – lover of music and sports, particularly Formula 1 – is understandably a South African radio heavyweight. Sharm, always a child of the universe, deeply soulful, uniquely insightful and attuned to tech house vibes. Listen with your heart, feel with your third eye, though keep an open mind. Hailing from KwaZulu-Natal, South Africa’s biggest producer is part of a movement set to wow the country with what is believed to be the anthems for this summer. SPYC 9T1 is a House Music DJ/Producer who is on a quest to share his love and passion for music. Bubbly, Passionate, Positive and Energetic best describes Sush, as she is affectionately known On and Off air. 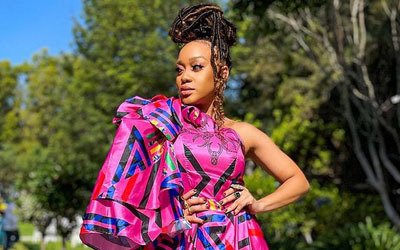 Thando is a well-known face within the entertainment industry working as a radio and TV presenter, actress, MC and brand ambassador for a popular skincare range. Take two twenty-somethings who have a love of music and the mandatory takkie-squeak, throw in some party favourites and some hilarious costume changes, give them a completely random outfit and an even more random DJ name, and you get hours and hours of uninhibited partying. The Kings Of The Weekend (Sphectacula and DJ Naves) are amongst the cream of the crop of versatile DJs in South Africa skipping comfortably across all music genres and always tailoring their unique and highly interactive performance to the occasion at hand. They have shared the stage and booth with Louie Vega, Vinny DaVinci, Oskido, Black Coffee, Greg “The Musical Maestro” Maloka at different music festivals like The Delicious international food and music festival to clubs like Taboo. 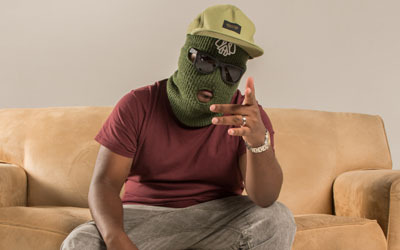 Tholi B is a South African DJ best known for hosting his own show on Yfm. Music has always been a passion for Darren and Ryan but its partly the love for the intrigue for the entertainment industry which drew the twins to the art and profession of djing.